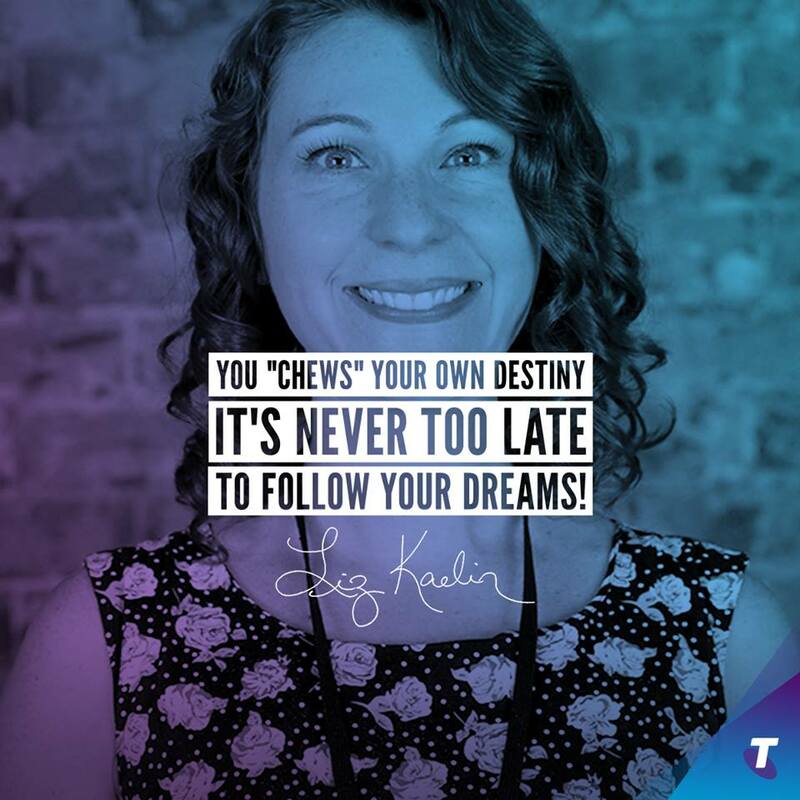 Liz Kaelin for Telstra’s Businesswoman of the Year Award! Our very own foodie and dietician Liz Kaelin, has been nominated for Telstra’s businesswoman of the year award! Anchor Systems is a fantastic cloud hosting management company based here in Sydney, and they, like You Chews, feel passionately about providing employees with a team lunch; not only does it leave your team feeling full and happy, but the productivity and ROI of the group increases significantly. On May 7, You Chews and our nine fellow start ups from the Telstra-backed Muru-D (a start up accelerator) presented and demoed our platform for hundreds of spectators (friends, family, employees, mentors, and potential investors) – it was an amazing evening, and truly, a culmination of so much of our hard work over the last six months or so. 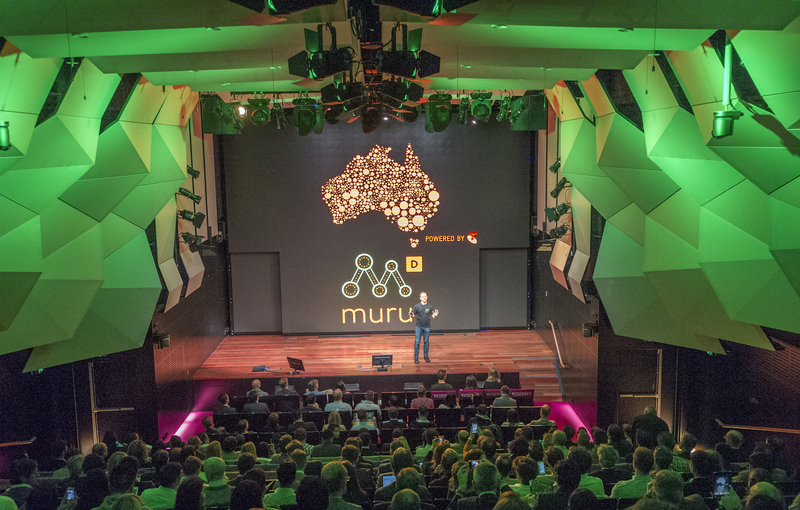 Kicking off the Muru-D demo night! 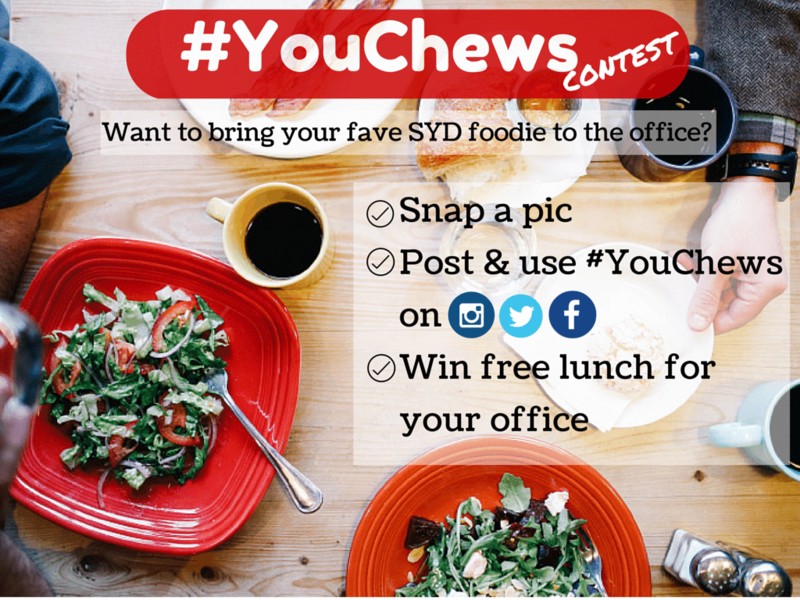 #YouChews our Next Food Star! With an army of ambassadors and social media savvy volunteers, Jamie Oliver is mobilising the world and declaring a ‘Food Revolution’. 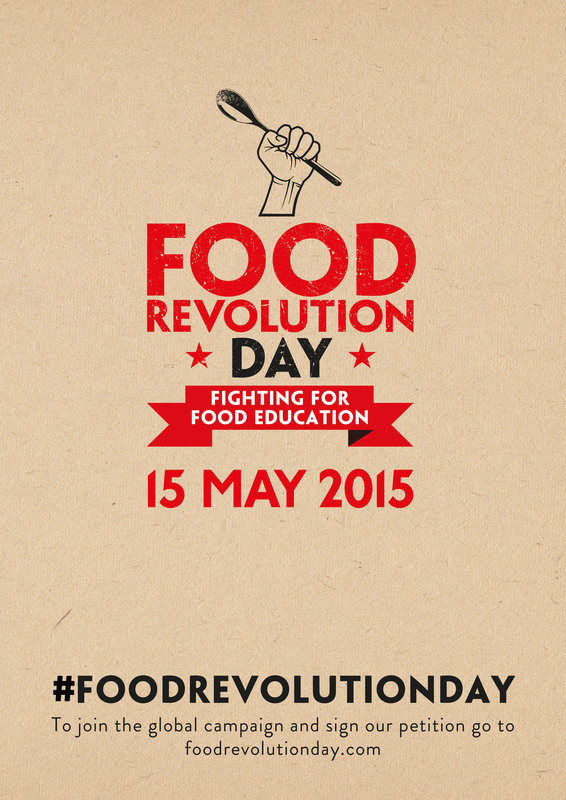 May 15, 2015 is Food Revolution Day- a global day of action to put food education on the school curriculum.